Throughout Burberry's 150 year history, it has become one of the most famous and recognizable names in fashion, not to mention eyewear. Burberry's legacy of providing the highest quality products and materials in its fashions continues with its elegant and stylish sunglasses. 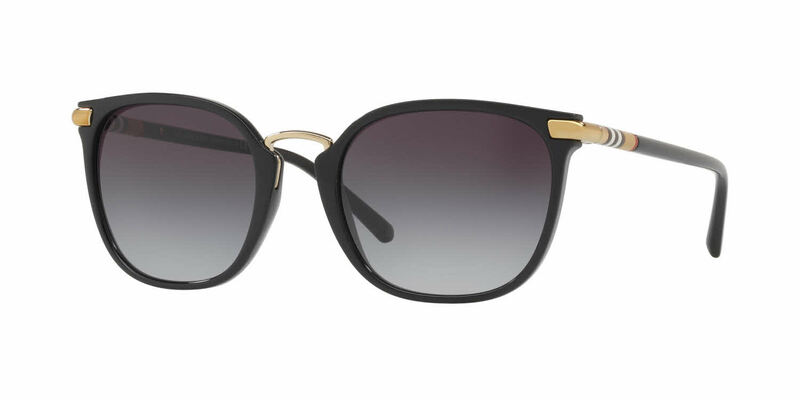 Burberry's classic styling and traditional designs blend with modern accents and youthful influences to make Burberry's premium quality sunglasses both timeless and modern. Due to manufacturer's restrictions, Burberry products cannot be shipped to Australia.